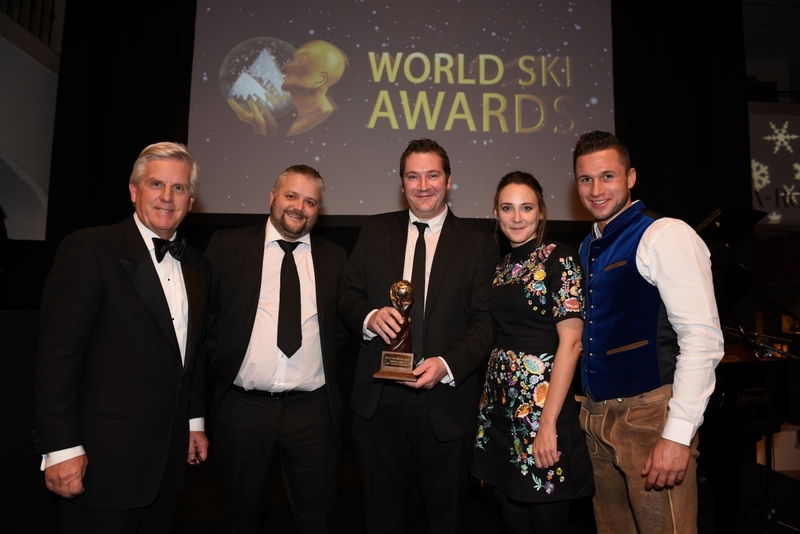 Ski-Lifts offer the leading airport transfer service in the Alps, and in 2015 won the award for World's Best Ski Transfer Operator. Never resting on their laurels, Ski-Lifts have continued to grow and refine their services resulting in another successful season and over 50,000 happy customers last winter. With over 12 years’ experience Ski-lifts are constantly improving their services with new tech developments and partnerships to ensure the smoothest customer experience, from booking - right through to arriving safely in resort. Increasingly Ski-Lifts are the go-to company for tour operators, travel agents and independent travelers, due to the wide range of transfers on offer and ability to accommodate every destination in the Alps. Ski-Lifts places high value on safety, reliability, service offering and customer satisfaction, What Ski-lifts offers is what separates them from the rest, Ski-Lifts accommodates every destination in the Alps with any mode of transportation you like!